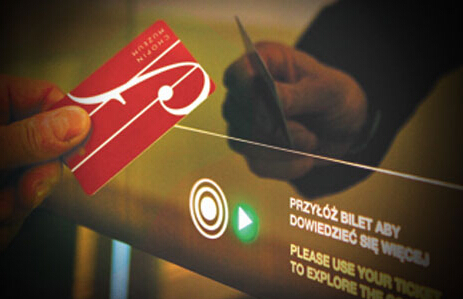 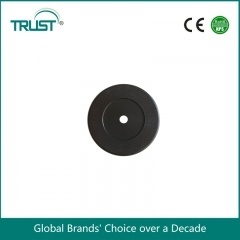 Mounting or embedding RFID tags on metal is a tricky proposition for the uninformed, and the informed for that matter. 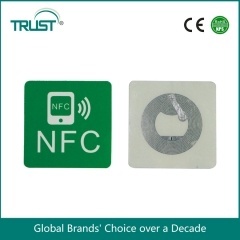 Metal surfaces reflect energy emitted from RFID readers and create interference for RFID tag antennas, which means the tag isn’t able to receive power and transmit information; however, specific RFID tags will work around metal surfaces. 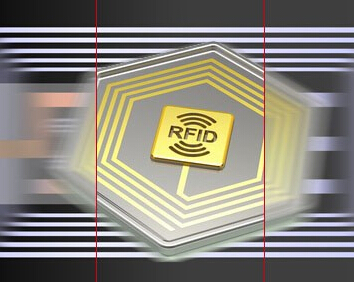 RFID companies have patented technology that allows RFID to work when attached to metal surfaces and even embedded within metal products. 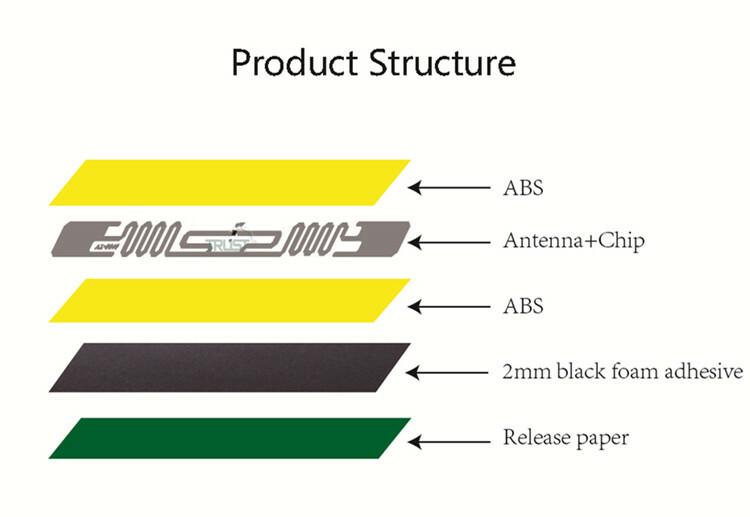 As long as you choose the correct RFID equipment for your situation and application, you won’t need to worry about interference from metal. 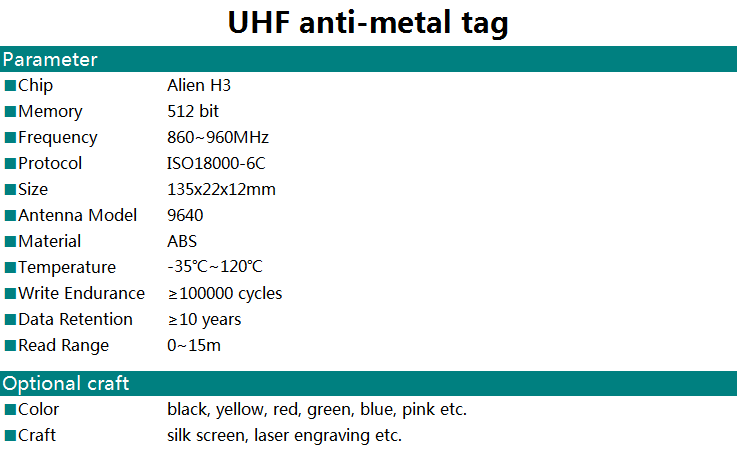 What sort of conditions and environments are metal tags suitable for? 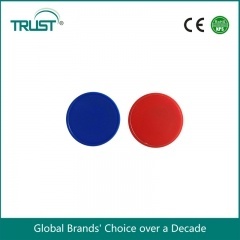 Because so many metal surfaces are exposed to harsh conditions, many RFID on-metal tags are specially designed and equipped to withstand harsh conditions. 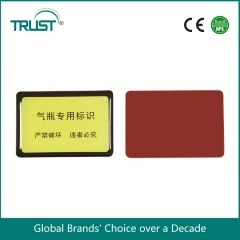 These rugged RFID tags are typically encased within a hard shell and will survive hard impacts, moisture exposure, and extreme temperatures. 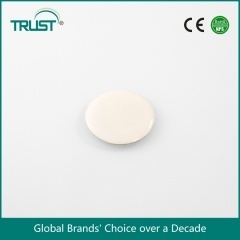 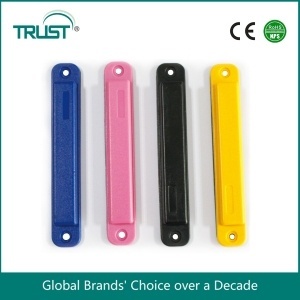 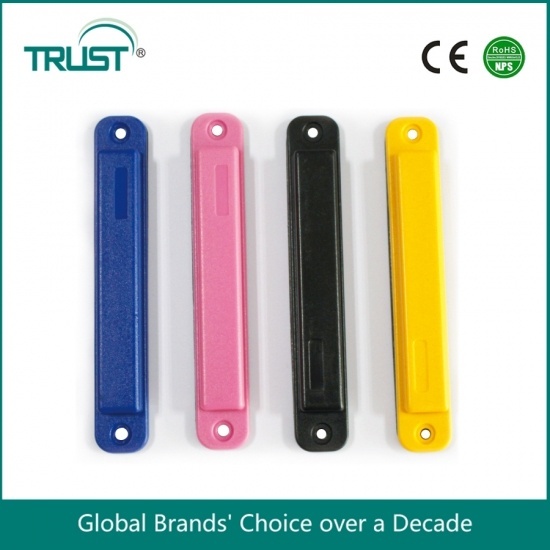 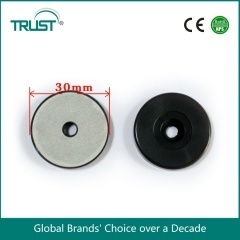 ABS Anti-metal Tag perform a specific function when attached to metal objects, which overcome some of the problems traditional RFID tags suffer poor read range or no read signal when near metal, it creates new opportunities for users in a wide range of asset tracking and broader industrial applications. 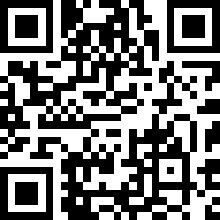 The main applications are asset tracking on servers a Logistics, Aviation,Warehousing,Stock control, industrial manufacturing.